Different micro-organisms and even worm species are often found inside the human body. 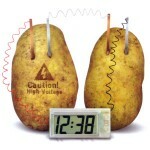 Getting the knowhow of such species might come handy at certain times. Two of such species are tapeworm and roundworm but these two types of worms are often confused to be the same. Although both of these species are fairly harmless to humans, there are a number of differences between them. The major differences include their behaviour and the place they live, along with a number of other dissimilarities. The actual name of tapeworm is cestoidea and it belongs to a class of parasitic flatworms of the phylum Platyhelminthes. Scroll down and continue reading the rest…. These worms are often found habituating in the digestive tract of human adults. 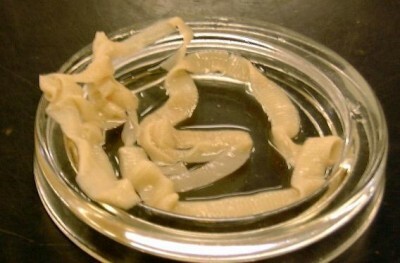 Tapeworms also exist as juveniles in several animals. Mostly it enters the human body through diet; when you eat pork, beef and fish or food prepared in non-hygienic conditions. Roundworms are formally known as nematodes and are conventionally regarded as the phylum Nematoida. Over 28,000 species of nematodes have been discovered and about 16,000 are considered to be parasitic. These types of worms have tendency to successfully adapt to almost all sorts of ecosystems and can be found throughout the world. 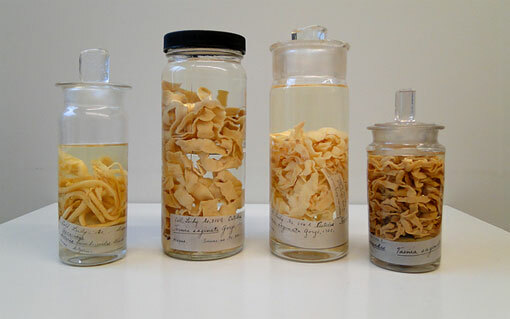 Tapeworms have a difference in size to roundworms and belong to an entirely diverse class of parasitic worms. These species are relatively thicker and longer, appearing just like a piece of spaghetti. These can be found in human bodies but are more common among cats and dogs. Tapeworms hatch within the bodies of humans or animals, inside the intestinal tract, and feed upon the food which comes to the intestines. These worms tend to stick to the walls of the stomach or intestines. However, tapeworms do not cause any serious harm to human health, unless infestation occurs due to not having a proper diet. These worms are relatively smaller in size than tapeworms and have a tubular digestive system, with openings at both ends. They also hatch internally and are more commonly found in domestic animals, including dogs and cats. Roundworms remain in the intestines of mammals and feed upon the food which they eat. These worms don’t cause any serious illness. However, there have been some rare cases in which roundworms have elevated the chances of developing serious infections in liver or kidneys. 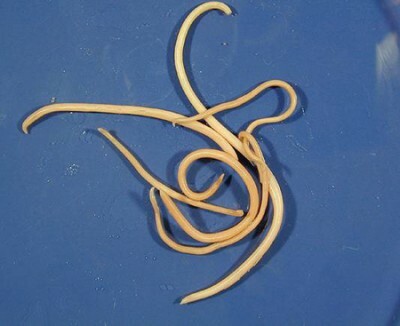 Roundworms are actually nematodes and can survive in a variety of ecological conditions.